If you have a missing tooth, if you’re about to lose a tooth, or if you have a tooth that is severely damaged due to decay or injury, you could be a good candidate for Hoboken implant dentistry, but sometimes there are specific issues that need to be addressed. Patients in Hoboken know that straight teeth aren’t just the basis for a beautiful looking smile; they are the foundation to great oral health. A properly aligned bite facilitates healthy chewing, with minimal wear and risk of tooth damage. 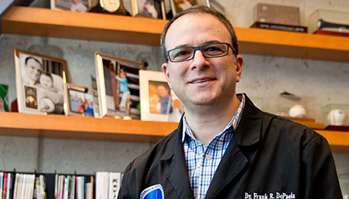 Hoboken orthodontics with Dr. Frank DePaola can help you achieve the straight, beautiful, and healthy smile you deserve. April is Oral Cancer Awareness month, which is a good time to remind you of the importance of regular oral cancer screenings. 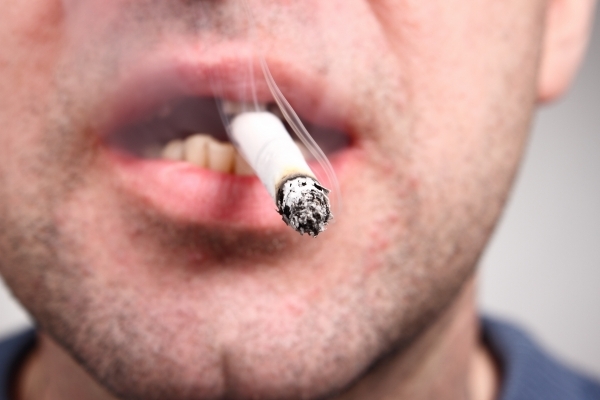 About 48,250 people will be diagnosed with oral cancer in the Unites States this year, according to the Oral Cancer Foundation. In America, oral cancer causes about 1 death per hour. In recent years, Invisalign technology has continued to improve, making it a great alternative to traditional braces for more and more people. 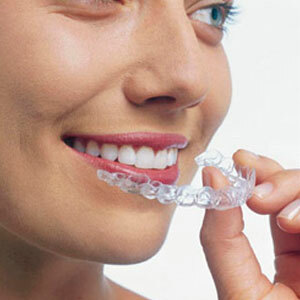 Recent advances have made Invisalign softer and more efficient, more comfortable, and able to treat more complex cases. 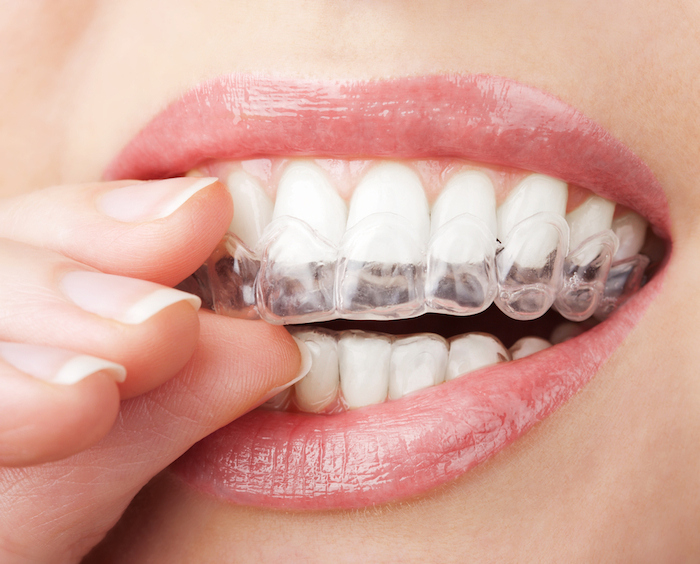 As a result, an increasing number of our Hoboken patients are good candidates for Invisalign. Having a beautiful smile is an important factor to how people perceive you. If you have missing teeth, replacing them with dental implants will help to restore your smile. A bright white smile is a highly desirable trait, which is why Americans spend about $1.4 billion annually on teeth whitening. Not only is it effective, but it is also cheaper and less invasive than procedures such as porcelain veneers. 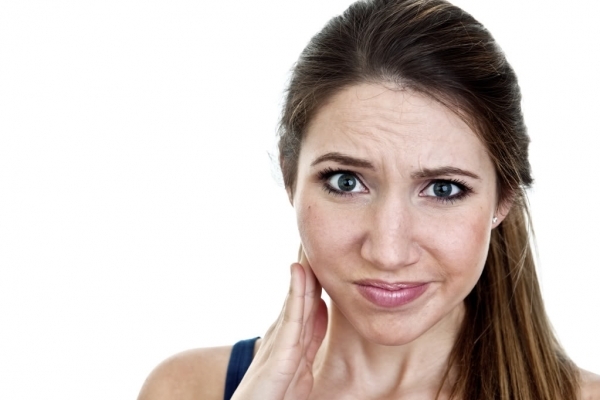 What are the Most Common Symptoms of TMJ? Am I a Good Invisalign Candidate? What are the most Common TMJ Treatment Options? 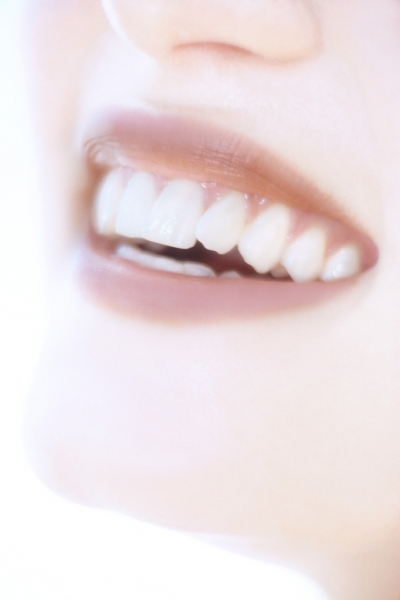 What Can Dental Crowns Correct? How Often Do I Need Regular Dental Cleanings? Will I Be Asleep in Sedation Dentistry? 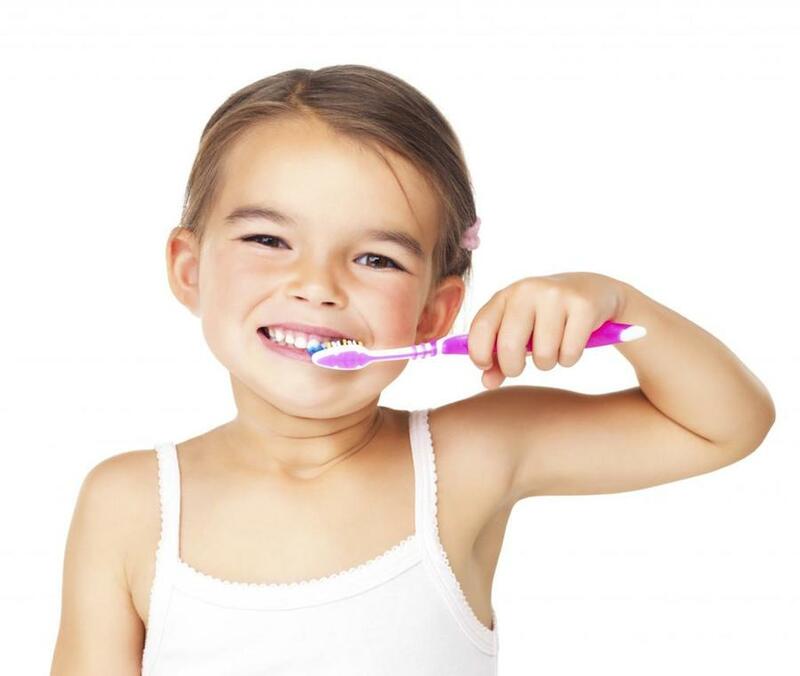 What is the Proper Technique for Brushing Your Teeth? Invisalign vs. Braces: Whats the Best Orthodontic Fix? Why Should I Visit My Dentist for Headache Treatment? When Do I Take My Child to the Dentist? Can a Dentist Treat my Headache? 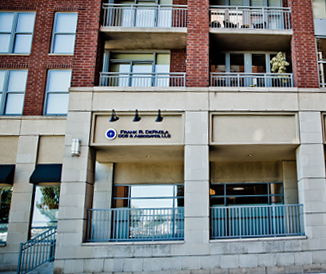 Dont be a statistic: Schedule an appointment with your Jersey City Dentist today! How can PROPEL Orthodontics help Me? 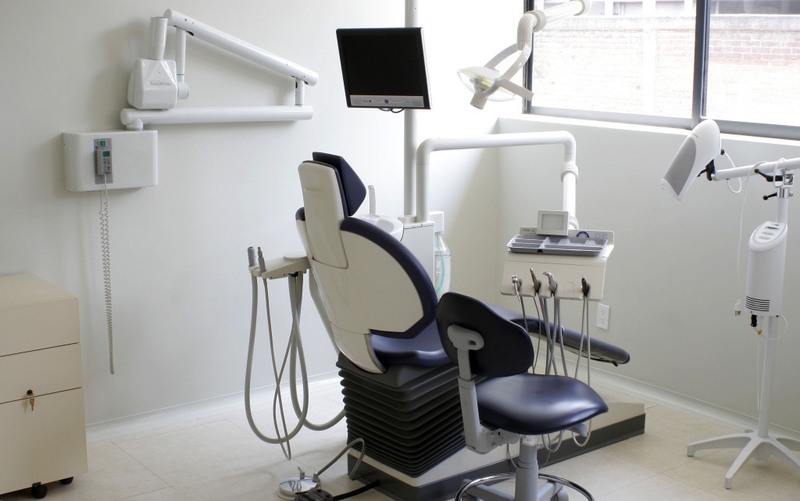 How often Should I Visit My Dentist for a Checkup? Why Should I Choose Implant Dentistry over Other Tooth Replacement Options? What are the Best Options for Treating Headaches? What Cosmetic Issues can be Corrected by Porcelain Veneers? Should I Replace Old Amalgam Fillings With Tooth Colored Fillings? What is the Difference between Obstructive Sleep Apnea and Central Sleep Apnea? Is My Snoring Because of Sleep Apnea?